Roy Robinson: Has Anyone Seen This Truck? 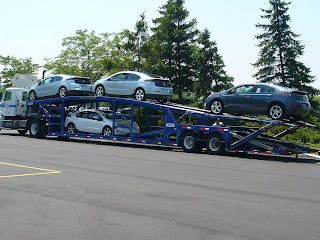 The Chevrolet Volt is being shipped, at least he pre-production models! Has anyone seen this truck rolling around?